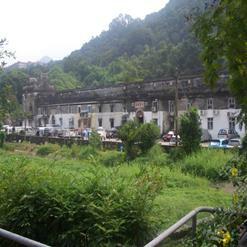 The Tang Ancestral Hall is situated at the foot of Lung Shan, Fanling, Hong Kong. 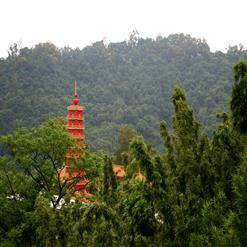 It was constructed by Tang Fung-shun about 700 years ago. The building is a wonderful 3 hall structure with the 2 internal courtyards. 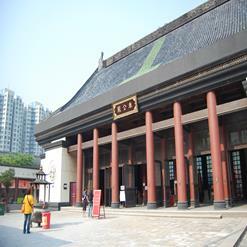 The Tang Ancestral Hall was declared as a monument on 14th December 2001.